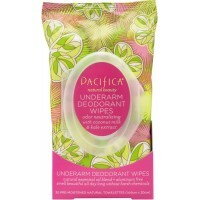 Pacifica Underarm Deodorant Wipes Travel Set are an innovative formula utilizing natural ingredients with effective odor control and protection that can last for hours. Designed to stop the malodors under your arms and remove the excess perspiration. Use as a deodorant under your arms in the morning. Take with you for reapplication as needed. 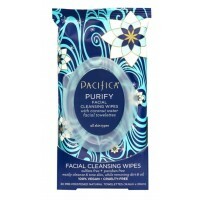 Great for times when showering is not an option, after yoga, camping trips, and times of high stress. 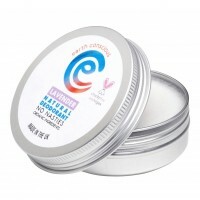 This is an everyday solution to deodorizing while leaving a subtle scent that blends with everything else you layer on. 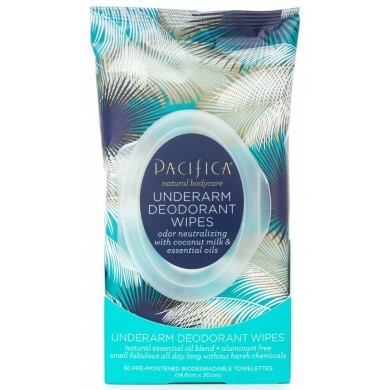 A distinctive blend of natural essential oils and coconut milk, these odor-neutralizing, aluminum-free wipes keep you feeling fresh and fabulous all day long. 100% vegan. Cruelty-free. 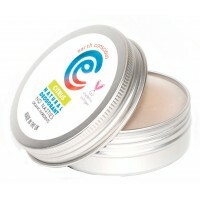 Formulated without aluminum, sulfates, SLS, parabens, phthalates and petroleum. 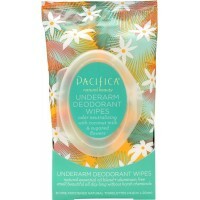 How to use: Apply under arms for odor protection. reapply as needed. Take with you for times when showering is not an option, after yoga, on reluctant camping trips, times of high stress for reapplication. 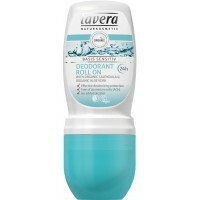 Not an antiperspirant. Ingredients Aqua, alcohol (natural grain), zeolites, saccharomyces ferment filtrate, potassium sorbate, sodium benzonate, hamamelis virginiana (witch hazel) extract, crambe abyssinica seed oil, butyropermum parkii (shea) butter, cocos nucifera (coconut) milk, hydrogenated castor oil, limonene, glycerin, salvia officinalis (sage) leaf extract, polysorbate 20, parfum (with natural and essential oil).